Italian Hard Rockers SMOKEY FINGERS will release their long-awaited second album “Promised land” through Tanazan Music on September 9th, following up with their 2011 debut album “Columbus Way”. Almost songs on the album are written by stories based on an experience of a backpack-trip from Italy to the USA so as to live the American reality. The album features special guest appearances such as Anchise Bolchi, Paolo Apollo Negri, Marcella Casciaro & Sara Matera. Produced by Mario Percudani Recorded (owner of the Tanzan Recording Studio) as well as the previous album, recorded, mixed and mastered by Mario Percudani and Daniele Mandelli at Tanzan Music Recording Studio. Album cover artwork was done by Paolo Negri (Tanzan Music Graphic Design). Fans of Hard Rock, Southern Rock and Classic Rock should check out this album. 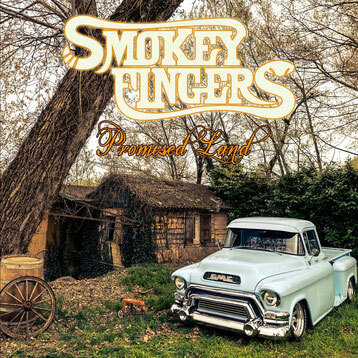 SMOKEY FINGERS was founded in 2008 to bring each other by their passion for Southern Rock and Classic Rock of the 60s and 70s. They have played at the 20th anniversary edition of the Show Bike Aquitaine 2014 and the Southern Rock & Blues Festival in Kolin (the Czech Republic). 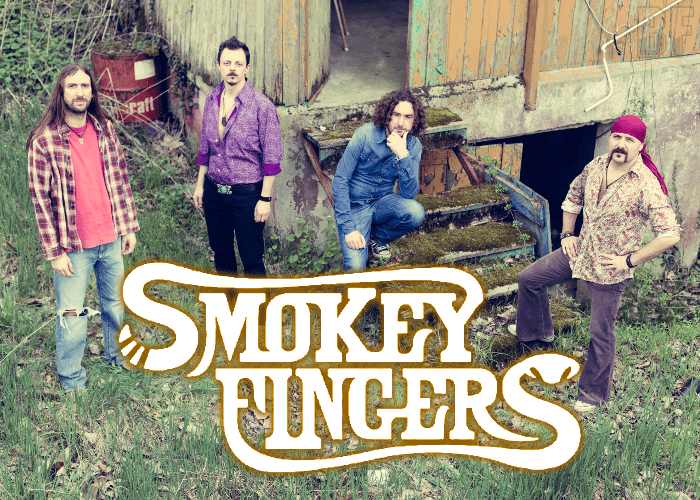 In 2012 SMOKEY FINGERS won at the first edition of the Next Rock Festival in Siena (Italy) with their song “Crazy Woman”.